Courtesy Los Angeles County Museum of Art. Some say it's turtles all the way down, but a new genomic analysis by researchers at the University of Pennsylvania employed XSEDE supercomputers to find some surprising divergences in the turtle family tree. 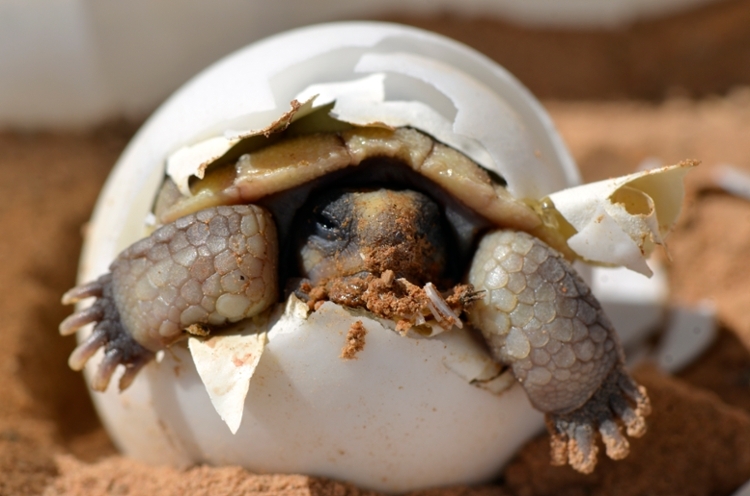 Scientists trace the evolutionary history of turtles. 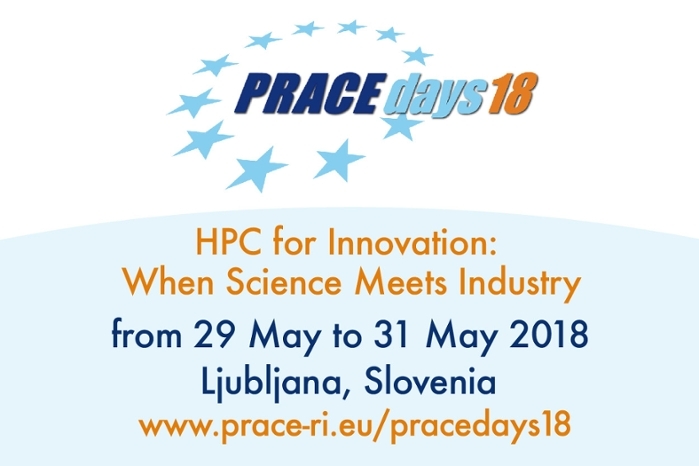 XSEDE supercomputer allocation quickly sifts 1,000 parts from 29 genomes. Close look at ultraconserved elements yields a new group name to denote common descendants. One of the best parts of our work here at Science Node is that there’s never a shortage of cool tech stories to write about. But with so much science to follow, some of the best ideas get lost in the shuffle. To fix that, we’re bringing you some of our favorite stories, in case you missed them the first time. In all of the animal kingdom, it's hard to top the evolutionary longevity and unique features of turtles. These reptiles have existed for more than 200 million years, and their combination of shells, beaks, widely ranging body sizes, and other unusual traits has been an endless source of fascination. From the freshwater-loving variety to those of the sea, to the bizarre ones that sport soft shells and can move at speeds of up to 15 miles an hour, turtles have adopted so many varied characteristics during their existence through the ages that their lineage has been a longstanding question in biology. What does the turtle tree of life look like? In an effort to add further knowledge and perspective to the existing body of scientific literature, a collaborative team composed of turtle expert James Parham, geneticist Nicholas Crawford, and other co-researchers performed an investigation to trace the changes in evolutionary history, or phylogeny, of turtles. "In some instances, previous molecular [genetic] analyses conflicted with morphological [form, structure, feature] analyses, but it wasn't clear if this was because morphological analyses were wrong or if there simply wasn't enough molecular data," says Crawford, a postdoctoral fellow in the Department of Genetics at the University of Pennsylvania. "So we sequenced 1,000-plus individual parts from 29 turtle genomes to get a bigger picture and hopefully less-biased molecular perspective of turtle relationships." Crawford explains that he needed to assemble numerous libraries of what are called ultraconserved elements (UCEs), across a variety of parameters. According to Ultraconserved.com, UCEs are "highly conserved regions of organismal genomes shared among evolutionary distant taxa [organism populations] — for instance, birds share many UCEs with humans." Through a compute allocation from the National Science Foundation's eXtreme Science and Engineering Discovery Environment (XSEDE), Crawford was able to make use of the large RAM nodes on the Gordon system at the San Diego Supercomputer Center to complete the UCE work in parallel during the course of only a few days. 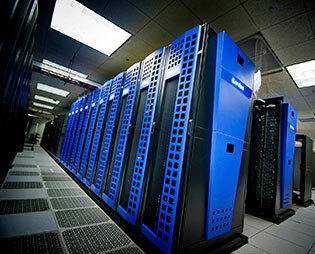 The project also applied the Blacklight system (now decommissioned) at the Pittsburgh Supercomputing Center via XSEDE. The research team discovered the strongest genetic evidence to date for how turtles evolved, and the phylogenomic tree they developed from their findings can be used by paleontologists as a starting point to greatly advance the study of turtle fossils and evolution, according to Parham. 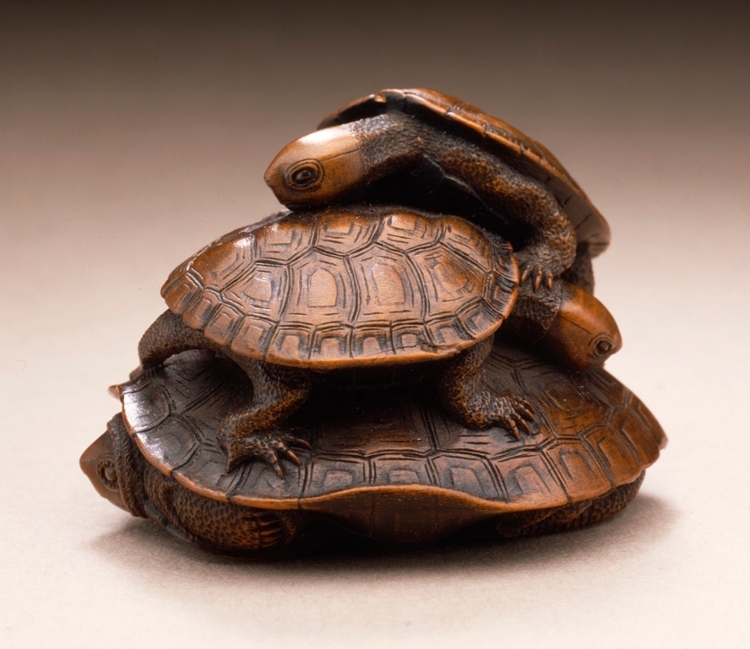 "Over the past 25 years or so, ideas about how different groups of turtles were related to one another, such as which group of freshwater turtles is most closely related to sea turtles or which turtles have been evolving independently on their own branch of the tree for the longest amount of time, have been changing," Parham says. "By virtue of the huge amounts of data that we bring to the problem, we can provide strong evidence to bear on competing hypotheses." The researchers were, for example, able to show that softshell turtles have been evolving on their own branch of the tree for a very long time. The findings also illustrate that sea turtles are closely related to particular groups of North American freshwater turtles (mud and snapping turtles) and so likely originated in North America as well. "We compared our tree of life to the timing and geography of the fossil record to provide a very complete picture of turtles around the world through time," Parham says. The project also took the initiative of assigning a name to the grouping of what previous research has suggested to be turtles' nearest relatives, crocodiles and dinosaurs (including birds). The name they coined is Archelosauria, a combination of archosaurs (crocodiles and dinosaurs) and chelonians (turtles). "I think that naming the Archelosauria grouping will solidify the idea of this clade in people's minds," Parham says. The term clade refers to a group of organisms believed to have evolved from a common ancestor. 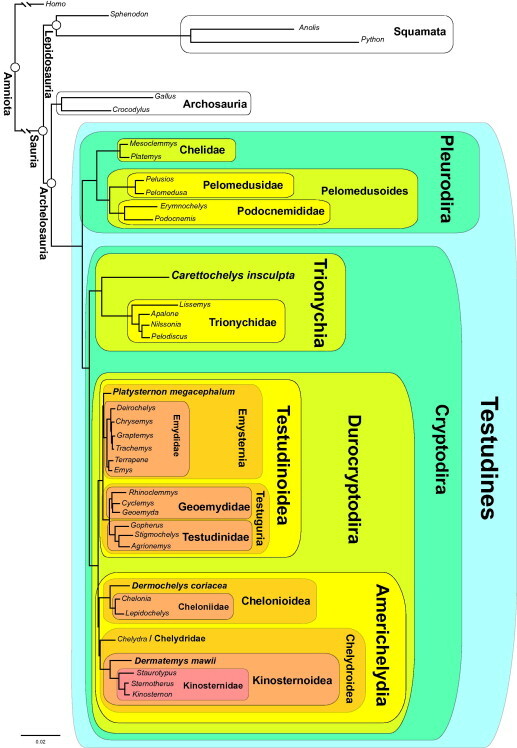 Details of the research are contained in "A phylogenomic analysis of turtles," in the journal Molecular Phylogenetics and Evolution.